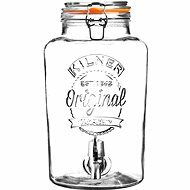 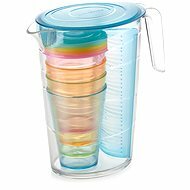 - Plastic 2.5l, 400ml cups, can be washed in gentle programs, resistant to 60°C. 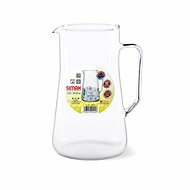 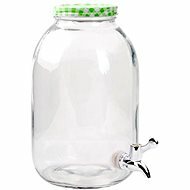 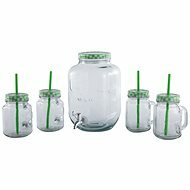 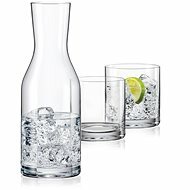 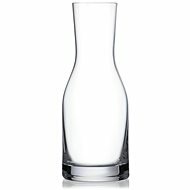 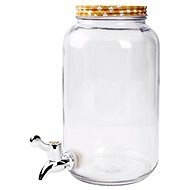 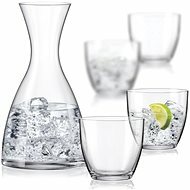 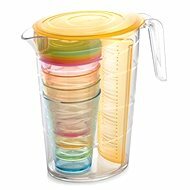 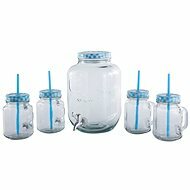 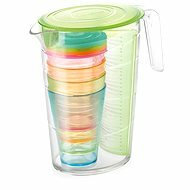 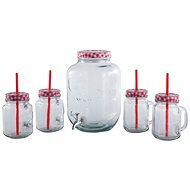 Pitcher - plastic 2.5l, 400ml cups, washable in gentle programs, resistant to 60°C. 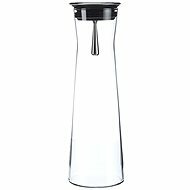 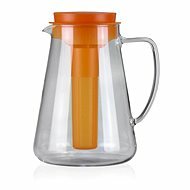 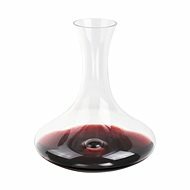 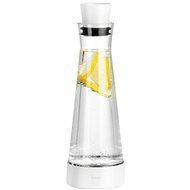 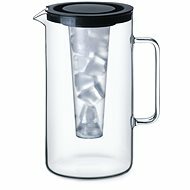 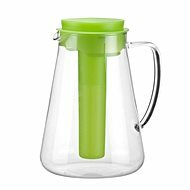 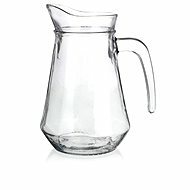 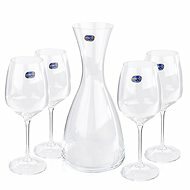 Pitcher - Plastic 2.5l, 400ml cups, can be washed in gentle programs, resistant to 60°C.